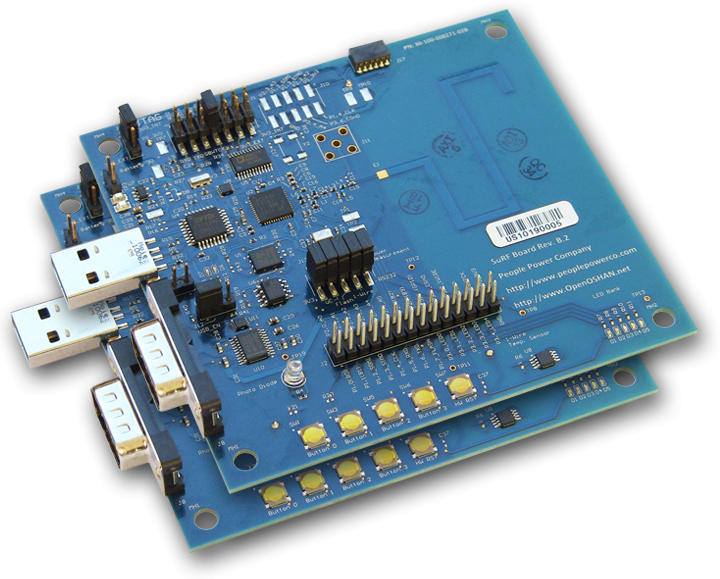 SuRF Development kit from People Power is an amazing 3×3 microcontroller development board that takes internet to the whole another level. I joined People Power as a QA Engineer in Oct 2010 and have been playing around with their development kit to get started with the Open Source IPv6 Automation Network (OSIAN). OSIAN (http://www.openosian.net) is a open source internet network based on the TinyOS from Stanford university. I have been trying to build some cool apps on the SuRF board including integration of Twitter app on this tiny board. Using the Twitter api from google code I and David Moss (Director of Engineering at People Power) developed a code to tweet the status of the on-board Light and Temperature sensor on to the twitter account. I will be writing about it once I make more progress .